What is a Premier League squad list? 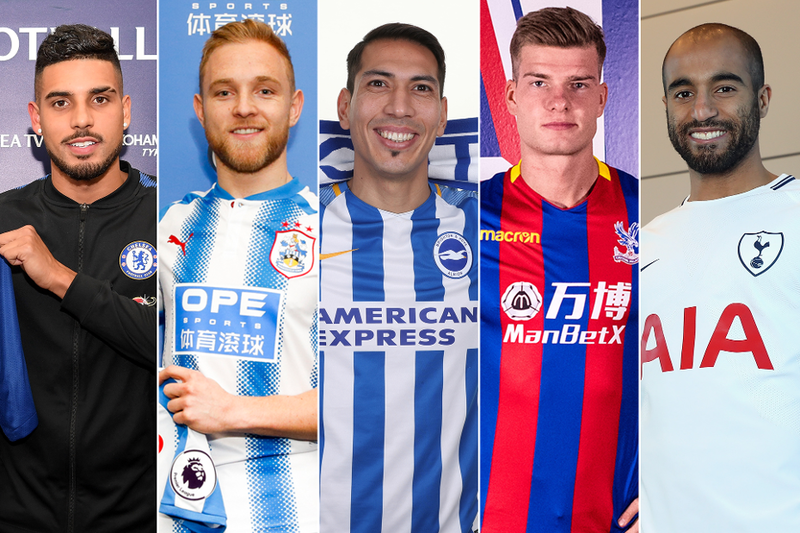 After the closing of the January transfer window each Premier League club had until 12:00 GMT, 2 February to submit a squad list containing no more than 17 players who do not fulfil the "Home Grown Player" (HGP) criteria. The remainder of the squad, up to a total of 25 players, must be homegrown. An HGP means a player who, irrespective of his nationality or age, has been registered with any club affiliated to the Football Association or the Football Association of Wales for a period, continuous or not, of three entire seasons or 36 months prior to his 21st birthday (or the end of the season during which he turns 21). Changes to the squad list of 25 may be made during the period of a transfer window. Under-21 players are eligible over and above the limit of 25 players per squad. For 2017/18 Under-21 players will have been born on or after 1 January 1996. Each club squad list is below as well as an additional list of each club’s registered Under-21 players who are eligible over and above the squad limit of 25 players.